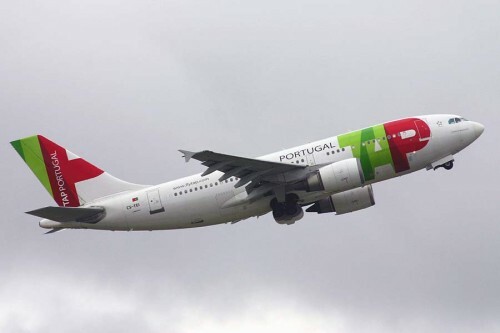 TAP Portugal released brand new discount code which can save you some money from your flight ticket. To see the 15% TAP discount code just click on the button below and then enter the code during your reservation. This discount code is valid for departures from Prague to Lisbon, Porto, Faro, Funchal (Madeira), Ponta Delgada, Horta, Terceira, Casablanca, Marrakech, Dakar, Cape Verde (Boa Vista, Praia, São Vicente, Sal), Rio de Janeiro, São Paulo, Fortaleza, Salvador, Recife, Natal, Manaus, Porto Alegre, Belém, Brasília, Belo Horizonte, New York, Miami, Bogotá či Panamá. The actual discount can differ according to the destination from 10% to 15%. You have to book your flight before 4th April 2014. Travel dates are usually from 15th September 2014 until 15th December 2014 but few destinations are available already from 1st September 2014. « HIT! Cheap flights to Florida for only €252!